If we thought that the 2018 was going to be a continuation of the performance registered during 2016 and 2017, we were mistaken. 2018 has been a topsy-turvy year so far, and that’s putting it rather mildly. Markets corrected in a magnitude few were expecting to. To be fair, just like many other analysts, we had had anticipated some form of market correction and volatility levels to creep upwards. Valuations had got rather tight, and the risk-reward trade-off was heavily skewed to the downside as downside risks by far outweighed any potential risk to the upside. 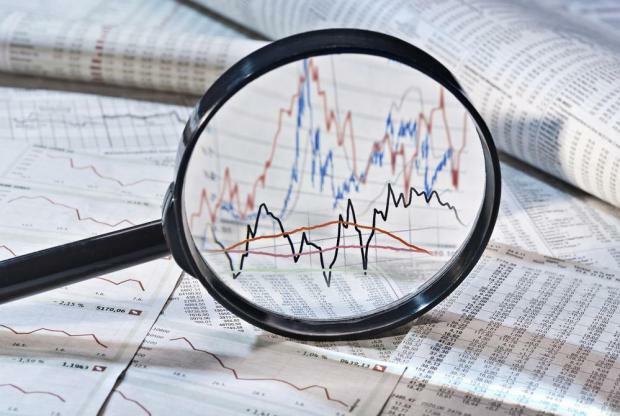 Market sentiment dropped, investor's risk appetite remains relatively weak whilst global economic data and trade continue to indicate conflicting signals. This year has really left many market players startled and is surely to keep investors, asset managers and policy makers pretty much on their toes for the good part of 2018. The correction was widespread, but amongst the asset classes worst hit were emerging market credit as markets witnessed a marked increase in risk aversion as the capital flight to safety caused a widespread correction in equity and corporate bond markets. The first 6 months of the year were a crude awakening as to how markets can get head of themselves and how, at times, tweets (at times irresponsible, both for timing and the message being portrayed) by some of the world’s leaders could impact market sentiment. It is safe to say that this year’s market jitters have been centred on the infamous trade tariffs and subsequent trade wars initially sparked by the US and rebutted and rebuffed by the EU, China and Russia. Implications have been widespread, impacting the euro/dollar, commodity prices, emerging markets which in turn caused investor sentiment to plummet. This has left investors somewhat perplexed and sparked a sharp increase in risk aversion, with investors and asset managers alike de-risking their portfolios, sending risky assets’ (equities, investment grade credit and high yield bonds) total returns further in the red since the start of 2018. Is the worst behind us? It is still early days though markets were offered some respite following this week’s rendez-vous between European Commission President Jean-Claude Juncker and US President Donald Trump. The past few trading sessions credit markets had a bit of a breather as the US and EU have agreed to avoid an all-out trade war and work to lower tariffs, in talks that US President Donald Trump hailed as "very strong understanding". EM recovered, financials rallied but on the flipside, European earning’s season is not living up to its expectations. The question many investors might be pondering right now is to whether now is the opportune moment to dip back or drip feed into the market. Whoever works in the financial industry knows that calling a bottom is extremely cumbersome and requires a great deal of expertise, however, it is also safe to say that the correction and volatility we have seen have provided us with a great deal of opportunities which are difficult to ignore.